Cash flow management is the life blood of any organization, from the smallest one person entity to the largest corporations in the world. This is not a news flash, but sometimes organizations loss focus on this most important fundamental. Cash flow management gets overlooked for a variety of reasons. Perhaps an organization has a specific sales goal it wants to meet and sacrifices margins for sales; or maybe an organization has a specific mission its wants to accomplish which overrides all other goals; the organization may be experiencing a period of leveling off or a downturn after significant growth. 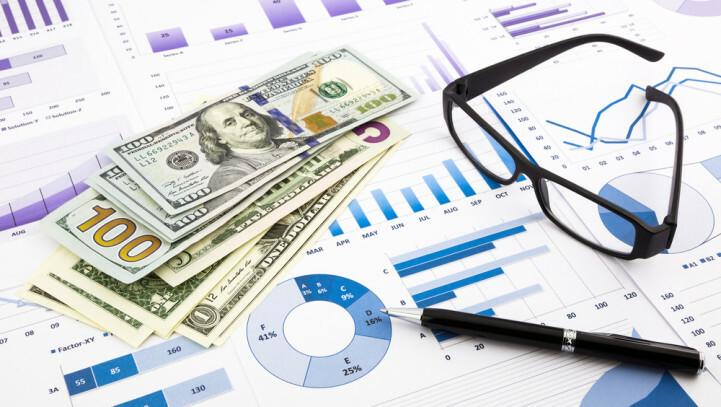 There are a myriad of reason that an organization may lose focus on cash flow management. Eventually, cash flow management will need to be addressed. If an organization plans properly, cash flow management can be a powerful tool for stability and growth. One of the primary keys to cash flow management is to have a plan. The plan should project cash flow at regular intervals. An effective cash flow plan does not only encompass a year. It should be projecting on a quarterly basis at a minimum. 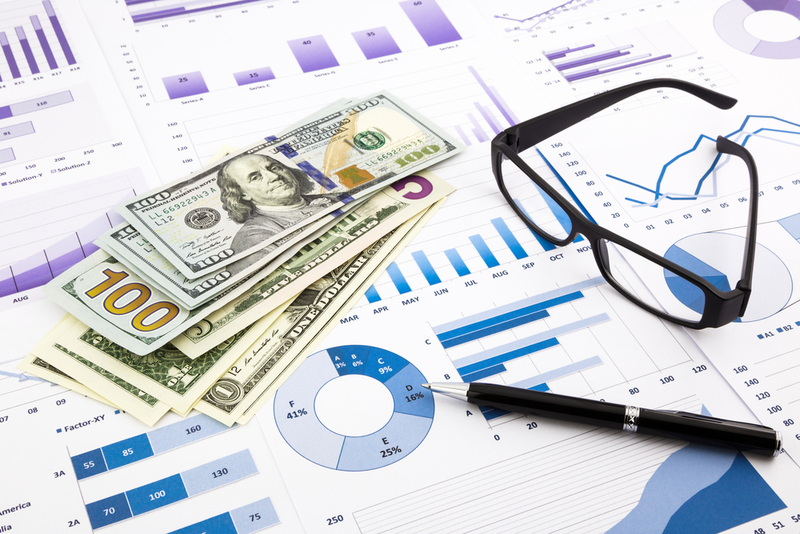 A more effective cash flow plan estimates cash sources and needs on a monthly basis. Depending on the business, more regular intervals may be necessary. Once you have a plan in place, it will need to be updated at regular intervals for the adjustments in the business. A good plan should at a minimum be broken out into five different components: 1) Cash from sales 2) cash paid for services or goods related to those sales 3) personnel costs 4) fixed costs and 5) variable costs. There are two other components that can be very important if the organization carries any debt or uses a line of credit for financing 6) cash received from loans and 7) cash paid to reduce loans. Cash from sales is both the most important and the hardest item to budget. This is where the money is generated to pay all the other items in a cash flow plan. There are several variables to consider here. How many sales will the organization have? When will those sales occur? After those sales are made, when will the cash be collected? In order to guide an organization in projecting sales, they can look 3 or more items. First, what do the historical results indicate? Is there a particular season of the year when the organization has higher sales and therefore higher cash collected? What are the trends in industry? Does the organization have new sales contracts that need to be considered? Is the organization going to undertake a sales and advertising campaign? How is the product or service priced relative to the cost of that product or service? These are all questions that should be addressed in this process. Cash paid for goods or services related to the sales should go hand in hand with the sales forecast. These costs are generally referred to as “Cost of Goods Sold”. If sales and cash received are projected to go up, then the cash paid for the goods and services should go up as well and vice versa. The ratio between these costs and the sales is the most important one for a business to monitor. If there is a deviation from the original sales plan, then directly related goods and services should change at the same time. A subset of this planning is inventory management, which merits a blog all to its own (See Inventory Management). Cash paid for personnel costs is an item which can be predicted with a reasonable amount of accuracy. Expenses to include salary projections should include employment taxes (FICA, Medicare, Unemployment), Health care costs (insurance or ACA), and benefits (retirement plan, disability insurance, etc.) The plan should also project for any incentive plans (see my discussion here on Personnel incentives). One other very large other consideration is what the employee’s role is to the organization. Are they part of the sales force, management, or administrative? Fixed costs are items that will not generally fluctuate with the sales of the organization. They vary from business to business but as an organization plans those costs will be easily recognizable. Variable costs are those not directly related to the product but which could fluctuate with the amount of sales. Examples would be office supplies, postage, utilities if a retail store has to stay open longer at certain periods or if a manufacturing concern changes its production. One of the best tools to use in planning here is to sort the prior year’s expenditures by vendor to determine if an adjustment is necessary. In conclusion, each organization is different, but the basic principles are the same: cash inflows should exceed cash outflows! Our firm can help tailor a cash flow projection to your specific organization’s needs. Thanks for reading! 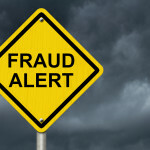 Fraud risks and prevention in your non-profitIs it really necessary to keep a mileage log?